Yakuza Kiwami 2 is headed to PS4 on August 28, 2018 for $49.99. Yakuza Kiwami 2 is headed to PS4 on August 28, 2018 for $49.99. 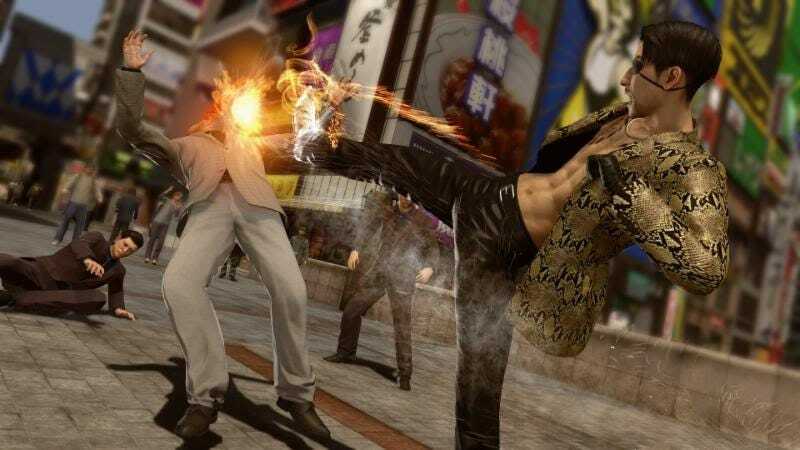 A recreation of 2008's Yakuza 2, it will also feature new minigames and an additional campaign in which you play as Majima. Check out the trailer.